What Is Indonesia Tamarind? And Where Can You Find The Best Indonesia Tamarind Supplier? 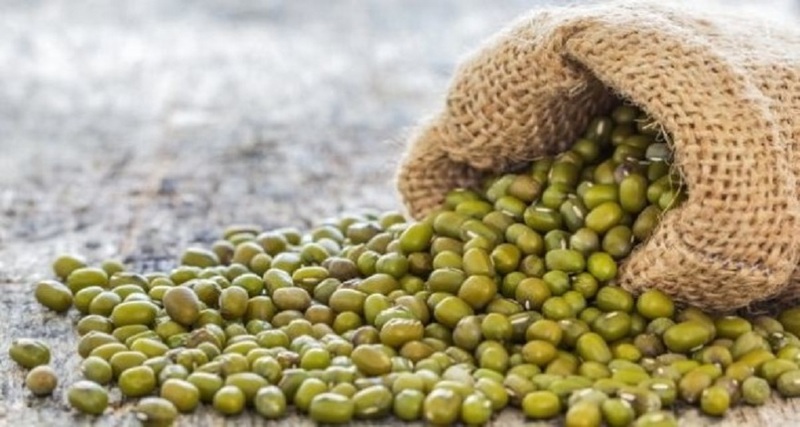 - Blog - Tiga Rasa Indonesian Spices, Tamarind, Candlenut, Green Mung Beans Supplier. What Is Indonesia Tamarind? And Where Can You Find The Best Indonesia Tamarind Supplier? HOME / BLOG / What Is Indonesia Tamarind? And Where Can You Find The Best Indonesia Tamarind Supplier? Considered one of the most important multipurpose tropical fruit trees in the Indonesia, the tamarind tree (scientifically known as Tamarindus indica L.) is a large evergreen tree that’s said to be native to Africa, particularly in Madagascar. Indonesia Tamarind belongs to the Fabaceae family of plants, making it a relative of peas, beans and other legumes. It produces long and curved brown pods that look like large and overly mature green beans. Each pod is filled with three to 12 small brown seeds, which are surrounded by fibrous reddish-brown pulp that tastes sweet and acidic. Indonesia Tamarind is an ace nutrition-wise. Every 100 grams of this tart fruit contains 28 milligrams sodium and 628 milligrams of potassium in addition to 36% of the thiamine, 23% of the magnesium, 35% of the iron, and 16% of the phosphorus of the recommended daily requirement of a healthy woman. Additionally, this amazing fruit also contains niacin, vitamin C, calcium, copper, and pyridoxine. Indonesia Tamarind also have very high levels of tartaric acid (thus the tart taste), a powerful antioxidant that can help scavenge harmful free radicals from the system. The other phytochemicals present in Indonesia Tamarind include limonene, geraniol, safrole, cinnamic acid, pyrazine, methyl salicylate, and alkyl thiazoles. As the Indonesia Tamarind pods mature, the pulp dehydrates naturally into a sticky paste. This deliciously tangy pulp is one of the most important food items produced by the Indonesia Tamarind. It can be eaten as is or used as seasoning for soups, relishes, sauces and curries. Its acidic flavor also complements the sweetness of fruits, making it a good ingredient for jellies, jams, sherbets and fruit preserves. Aside from the pulp, the Indonesia Tamarind flowers and leaves are also sometimes consumed as vegetables, while its seeds are roasted, boiled or made into flour for baking. Unripe Indonesia Tamarind pods can be used as flavoring for rice, fish and meats as well. Processed tamarind products can be found in supermarkets, but remember that they may contain additives. It’s better to purchase Indonesia Tamarind from Indonesia Tamarind Supplier when it's fresh and still in the pod. Refrigeration is the best way to preserve its freshness for up to several months. In choosing Indonesia Tamarind suppliers, you must ensure that the quality provided by the supplier is of the best quality. 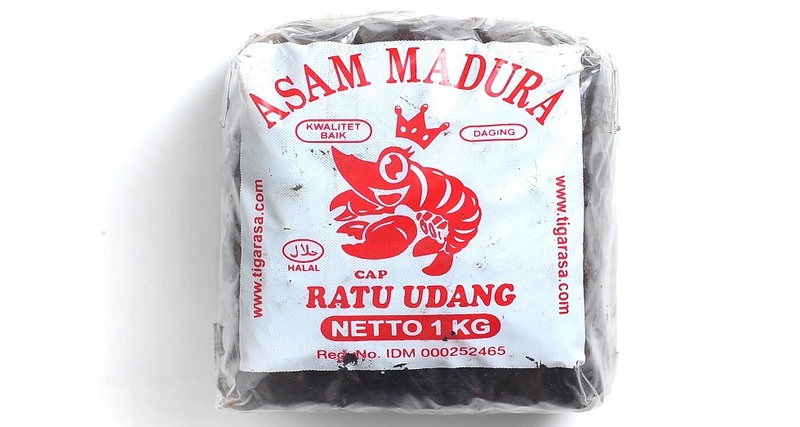 One of the best Supplier of Indonesia Tamarind is PT Tiga Rasa Indonesia. Providing not only Indonesia Tamarind quality, but also other foods such as Indonesian candlenut and Indonesian green mung beans as well. Please visit our website immediately to find out more information.